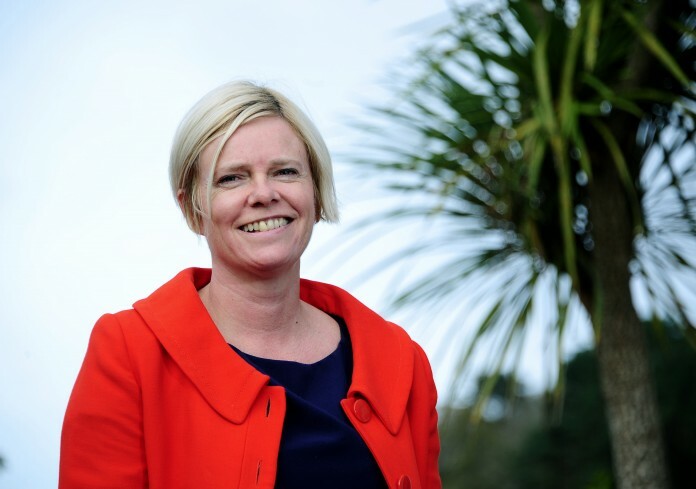 Alison Elvey, grants consultant at Robinson Reed Layton, is urging the Cornwall & Isles of Scilly fishing sector to take advantage of the new European Maritime and Fisheries Fund. The fund, launched by the Marine Management Organisation in January, has around £71 million allocated to England to fund fisheries projects, including improving health and safety on fishing vessels; improving the added value or quality of fish caught including use of unwanted catches; investments in Fishing ports, landing sites, auction halls and shelters; processing of fishery and aquaculture products; and investments in aquaculture. Elvey said: “It’s vital, as Cornwall and the Isles of Scilly have a rich fishing and aquaculture heritage, that the region maximises the funding opportunities and receives its fair share of the grants on offer. “In coastal areas across the region fishing is significantly important to local employment, both directly through the fisheries sector, and indirectly, with its links to tourism and reputation for excellent seafood. “The size of grants range varies widely from £200 for small scale projects to £1 million for port infrastructure, so it’s best to check the guidance, or ask an expert, to find out how much grant you can apply for before developing your project. The Marine Management Organisation is encouraging applicants to submit an Expression of Interest to check if projects are eligible for funding and further guidance can be found on its website.